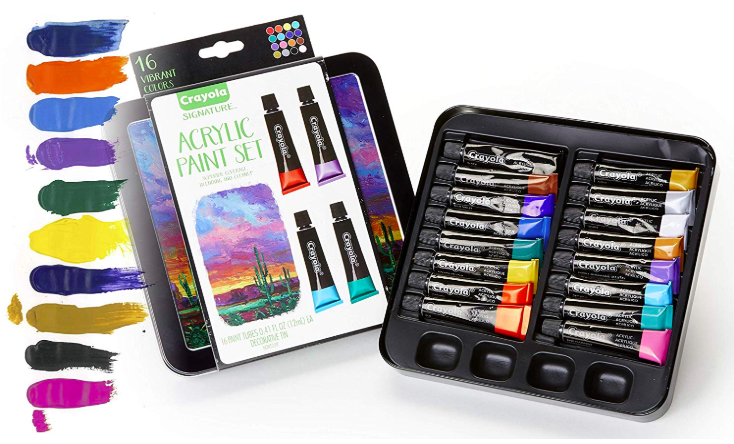 Crayola Acrylic Paint Set with Decorative Storage Tin Only $7! Here’s a fun gift idea for the crafty person on your list! Head over here where you can score this Crayola Acrylic Paint Set with Decorative Storage Tin for only $7! This set has 16 Assorted Acrylic Paints, 1 High-quality Paint Brush, Reusable Mixing Trays, and a Decorative Paint Tin. Pair this with some canvases from Amazon and you’ve got a great gift idea! Please note, this is an add on item, which means that you’ll need to have an order size of $25 or more to get this price. Your cart can include a mix of Add-on Items and other items shipped by Amazon, or be entirely made up of Add-on Items. 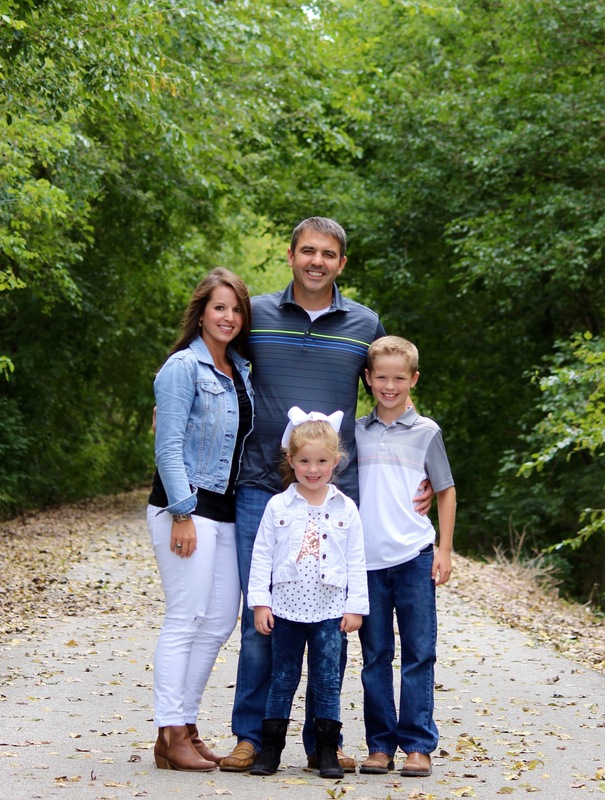 If you have Add-on Items saved for later in your Cart that are marked “add to next qualifying order over $25″ they will automatically be included in your next qualifying order of $25 or more. You’ll have a chance to review these Add-on Items before completing your order, too. Add it while it’s this price if you’re interested though. . . . How cool! ?